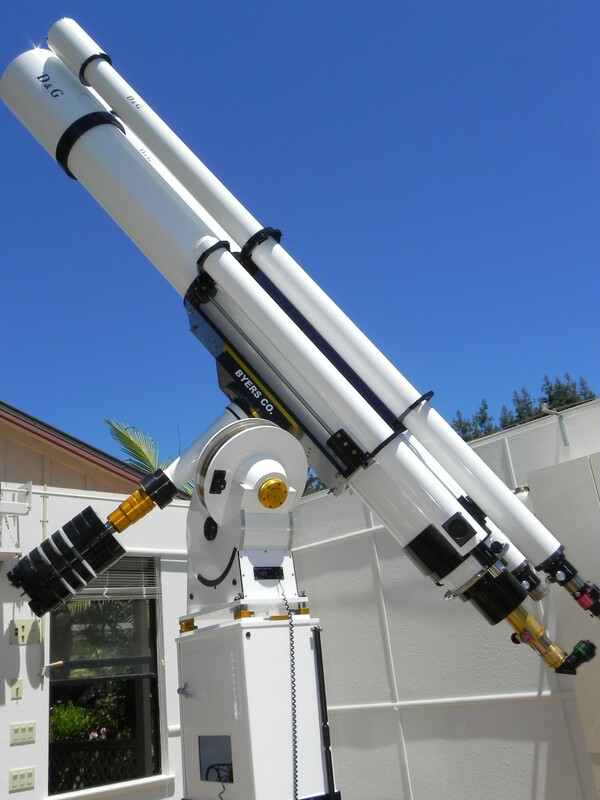 This is a unique instrument. 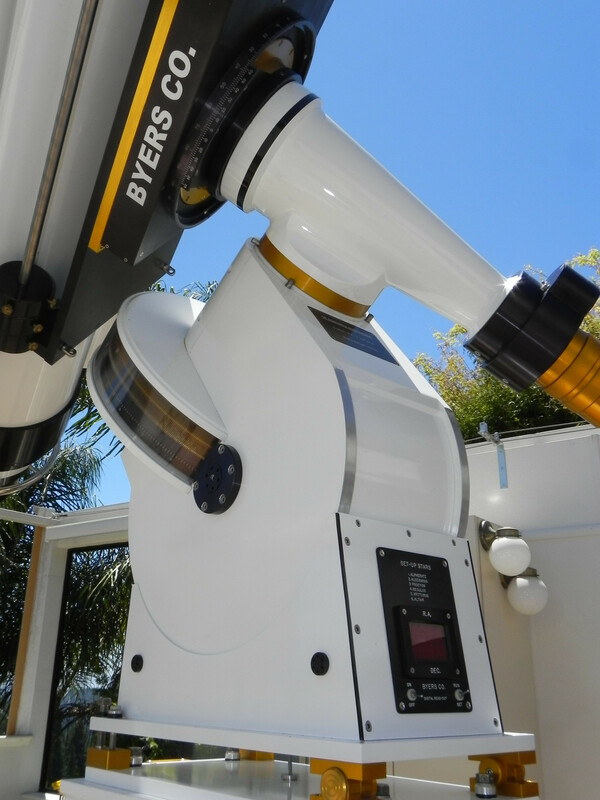 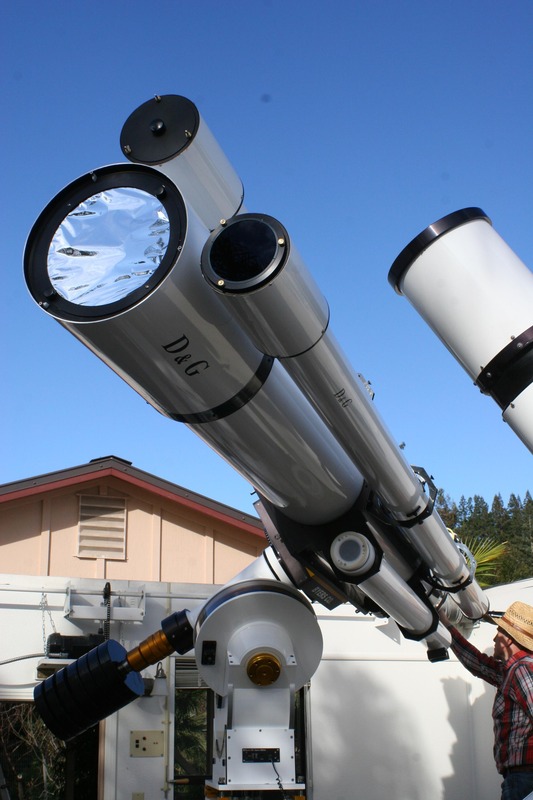 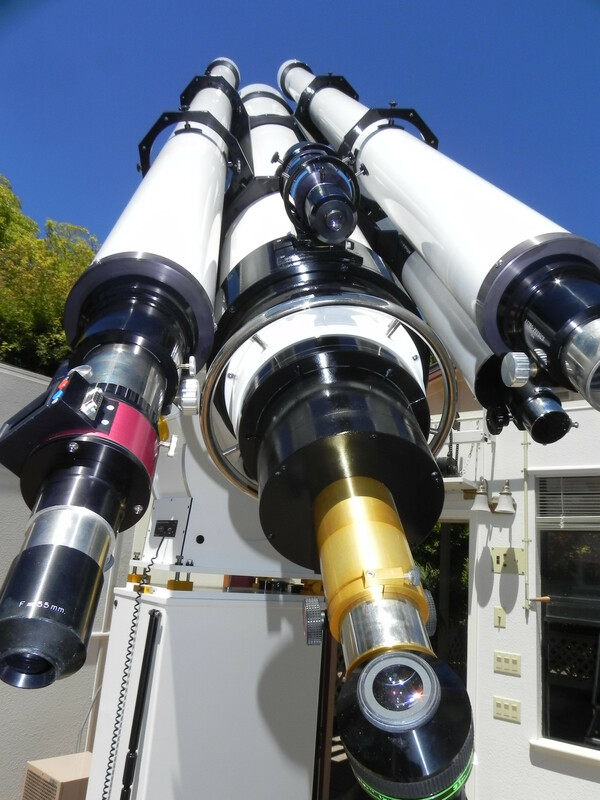 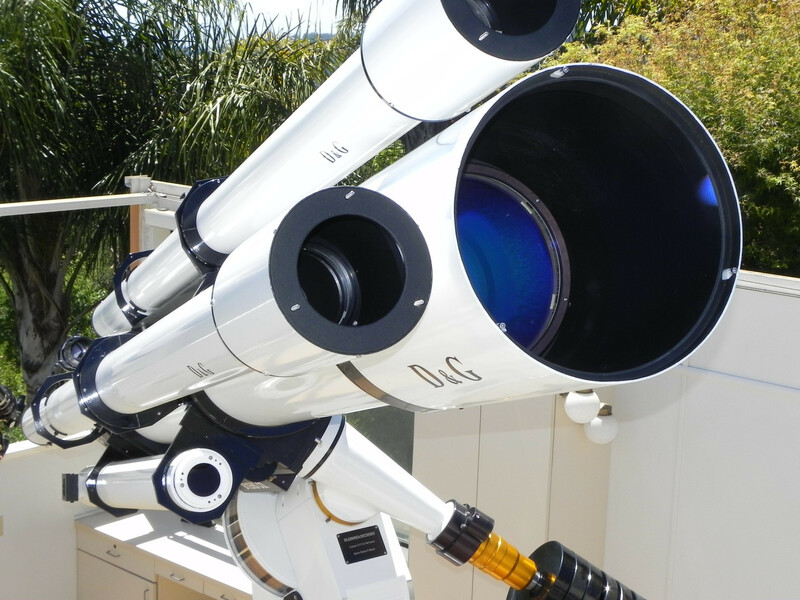 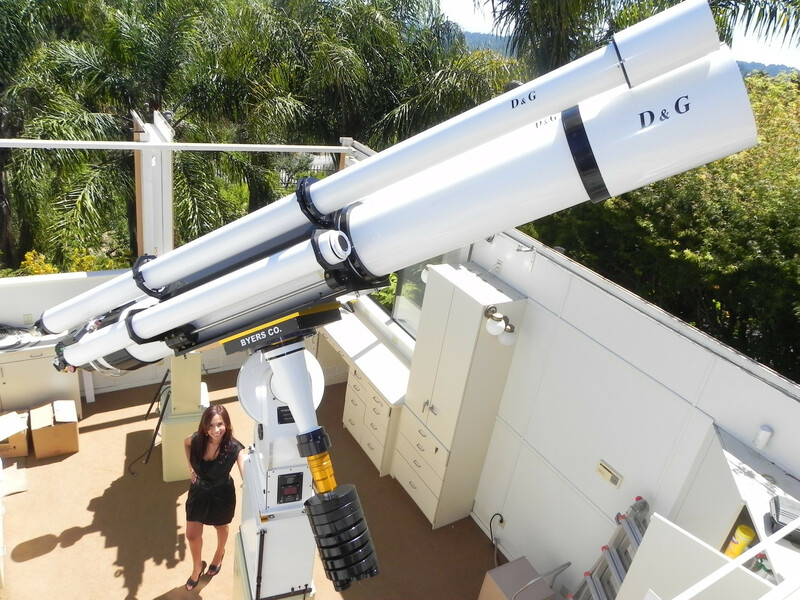 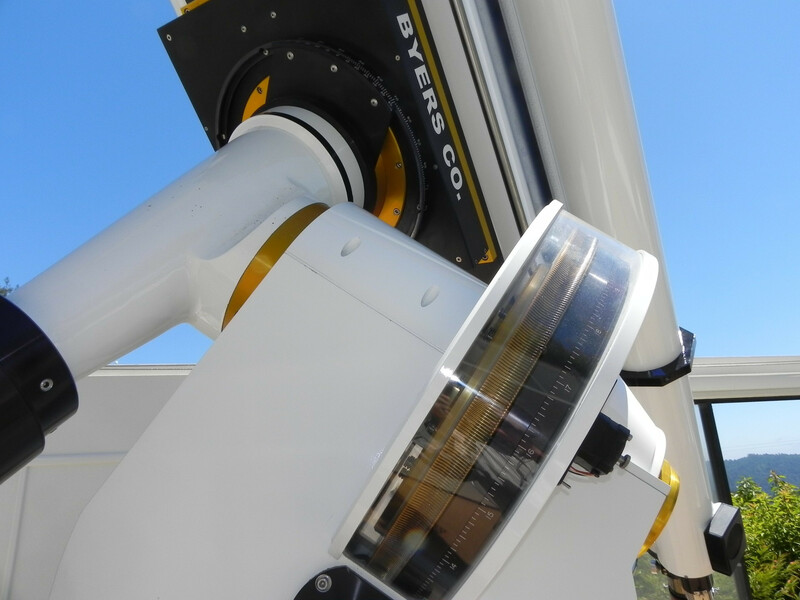 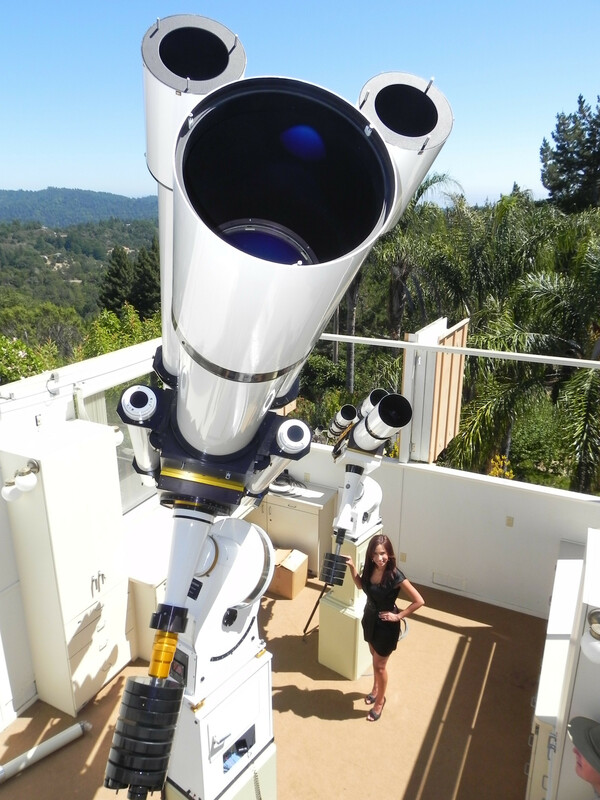 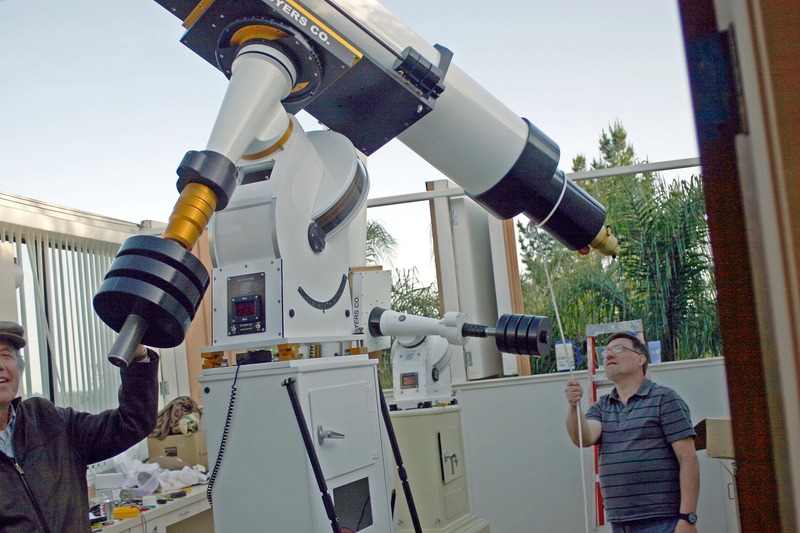 You will not find a telescope like this anywhere else in the world. 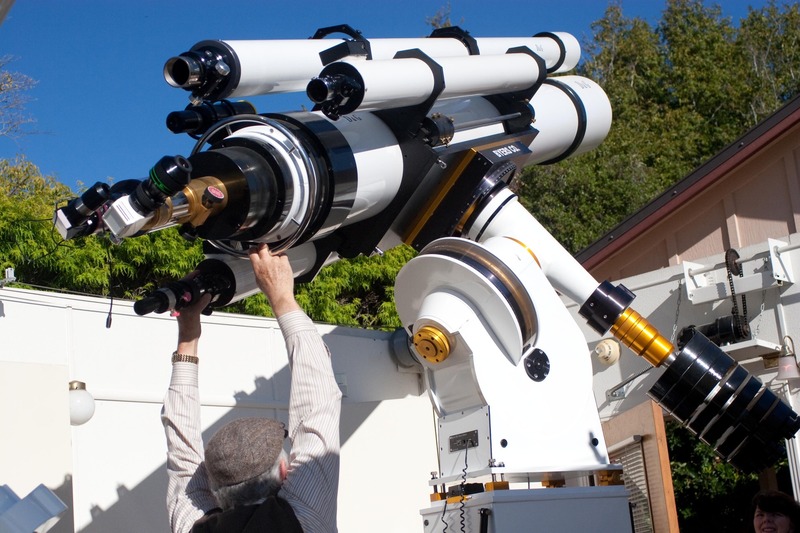 For any college that teaches astronomy and science, this would be a valuable asset and a rare opportunity to bring the wonders of the Universe into the classroom. 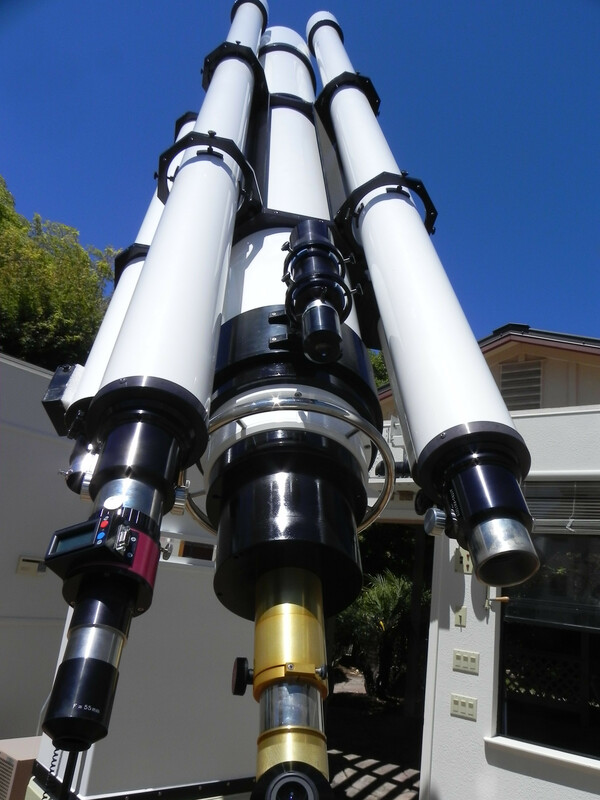 Contact Ed Byers -- 760-221-2127 for any information concerning this masterpiece.